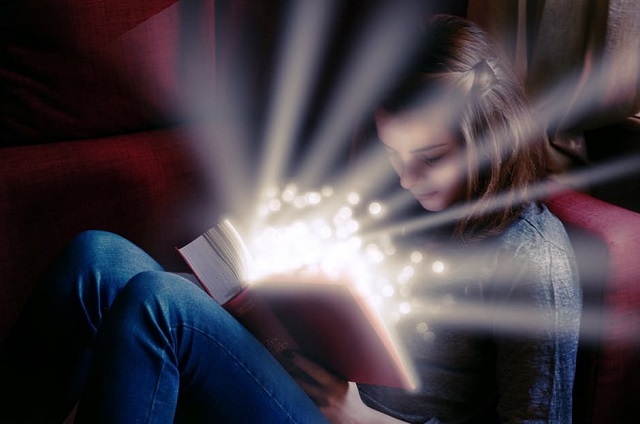 What makes the Harry Potter novel enchanting? For me, it's not about the spells or the magical creatures. It's about the rare kind of friendship formed between the characters. The friendship of James, Sirius and Remus. All three of them died in the novel. Not together, but all three sacrificed their lives for a greater cause. That is for the boy who lived and for the next generations of witches and wizards. For both the wizarding and the Muggle world. My favorite line about friendship in the whole story is what Sirius said: "I'd rather die than betray my friends". Then of course Harry, Ron and Hermione's friendship. A friendship that started in a rather unusual place (they saved Hermione from a towering troll in a girl's rest room), but lasted for a lifetime. No abandonment, as they all went where ever Harry went even if it meant exposing themselves to grave danger (even after Ron left because the Horcrux around his neck made him, he wanted to come back immediately regretting his action). Of course there's fighting and misunderstanding between them. I don't think it's considered a genuine friendship if there was no squabble whatsoever. I believe that's why they were able to defeat the Dark Lord. They stayed together and they're all willing to sacrifice each others' lives and comfort to protect the other. They're all willing to stop their time and drop everything that matters to them in the name of friendship. Real magic happens when there is genuine friendship. Friendship is where true magic lies. My daughter just started reading this series. Friendship is indeed magical. Thanks for sharing on Literacy Musing Mondays.